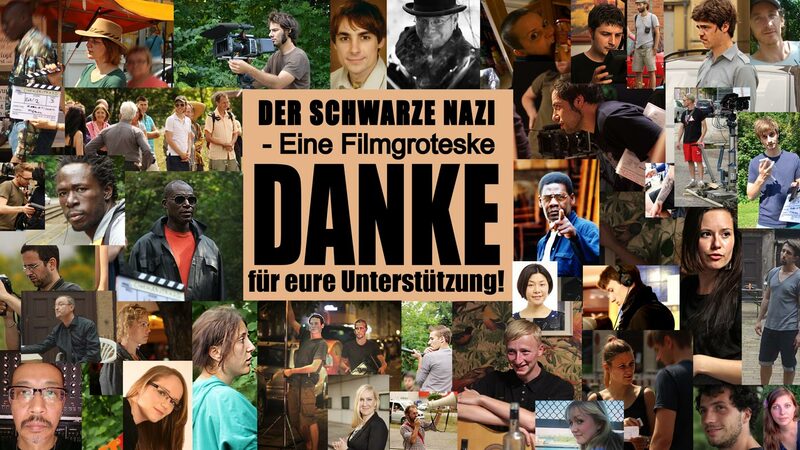 Many warm thanks to all of our supporters during the shooting of our trailer! And many thanks to all of our extras!! !